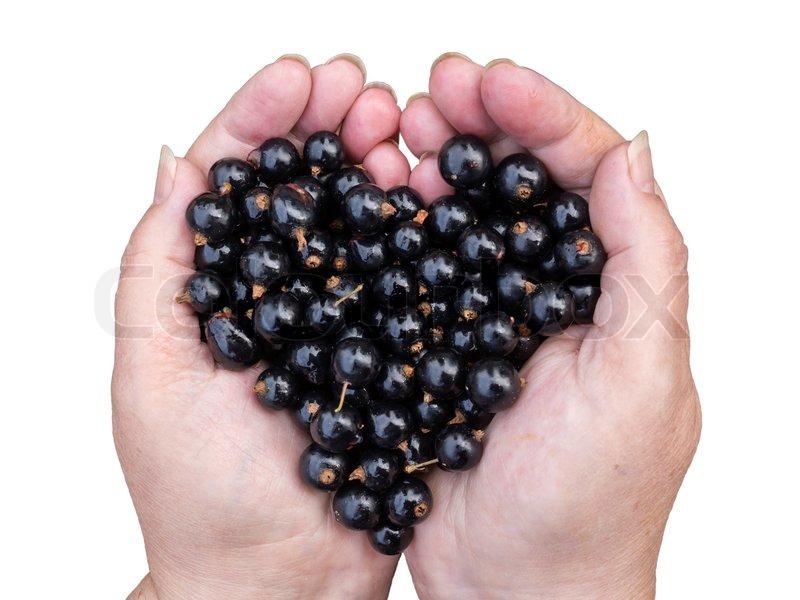 Native to northern Europe and Asia, blackcurrant is a shrub that produces clusters of tart berries during summer. Dilating Blood Vessels to Improve Circulation and Lower Blood PressureHigh blood pressure, also known as hypertension, means the heart needs to work harder to pump blood around the body. This condition can cause damage to organs and the body’s senses, it has been closely linked to a shortened lifespan. Due to its high concentration of anthocyanin, polyphenolics, antioxidants and the bioactive that gives this fruit its wonderful properties.